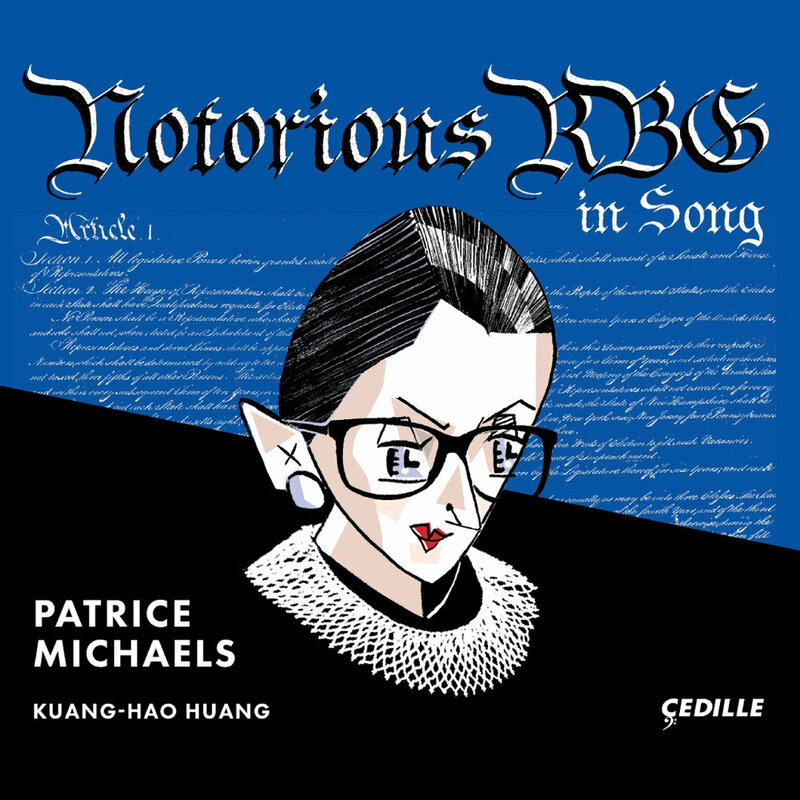 Catch a glimpse of this dramatic concert saluting the life and work of legal pioneer Ruth Bader Ginsburg. Stay Thirsty Magazine visits Patrice Michaels at her home to learn more about her career and her latest projects as a composer. In this interview, James and Patrice tell the story of how the album came together, and talk about the woman its songs were inspired by.